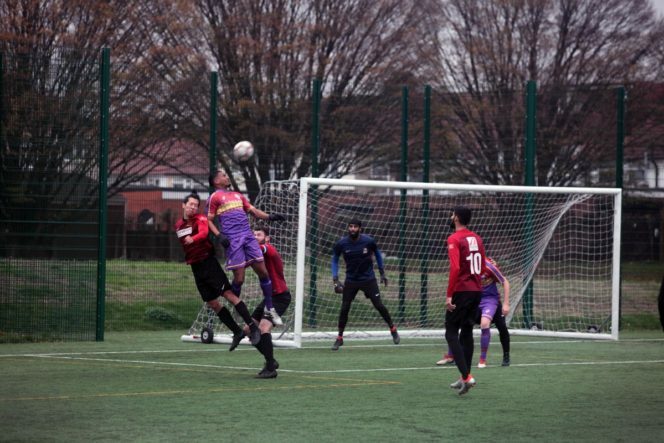 Clapton Community endured a torrid afternoon in Southall on Saturday, where a talented London Samurai Rovers side dispelled any illusions about how challenging it will be to escape the division. Lewis Owiredu makes his debut up front. The Tons were missing several key players, but there was no arguing with the quality of the opposition. Samurai dominated with well-drilled moves, bags of pace and technical ability. Their position on top of the league is no fluke. From the word go, the visitors’ goal was under siege. Stefan Nielsen and Jake Stevens held the ball up well when Clapton did get upfield, but it seemed impossible to get a series of passes strung together. Tons goalie Dan Anfossy was busy. He made one particularly impressive one-handed stop from Samurai number 9 Jungkun Hwang. With 25 minutes gone, Samurai converted their pressure into a lead. A ball into the box fell kindly to Hwang who thrashed it into the net. Three minutes later a cross from the left was nodded in by Rafiullah Andar to give Samurai a deserved two goal half time lead. 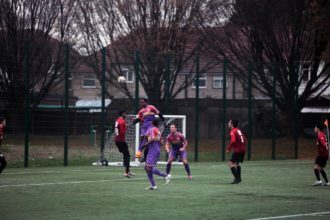 A tactical reorganisation saw Clapton get forward more in the second half, but at the cost of leaving more gaps at the back. This against a team who it turned out were very good at exploiting gaps at the back. At the start of the half, Anfossy made another of his (now becoming trademark) point blank one-handed saves. Clapton rushed up the other end and Nielsen was adjudged to have been pushed over in the box. After protracted Samurai arguments about the decision, Nielsen popped the ball in the bottom corner. 2-1 and a glimmer of hope. 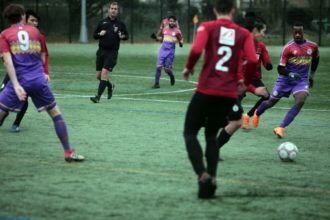 The comeback could not be sustained, as a lapse in defensive concentration allowed Samurai to restore their two goal cushion. 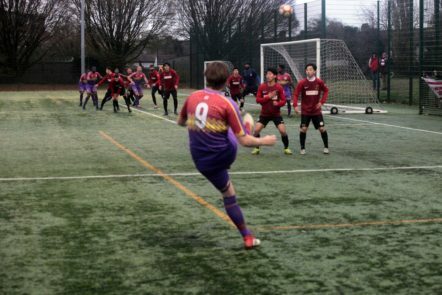 The Tons were slow to react to a short corner and Ryoya Hamada’s shot from the edge of the box was deflected past a static Anfossy. Things almost got worse for the visitors when a corner was headed in, but the goal was disallowed as it came off an arm. Then things just got worse anyway. On the hour mark, the electric Hamada jinked past a couple of defenders and fired hard at goal. Anfossy managed to get a hand to the ball, but it looped into the top corner for 4-1. Stevens and Romelle Pile were making occasional forays down the wings, but the disciplined Samurai defence were efficiently containing them. No clear cut chances allowed. Up the other end, a Samurai rebound from another Anfossy save was lashed into the net only for it to be disallowed by the lino. 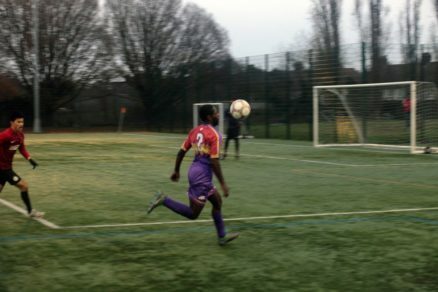 More specifically, it was disallowed by the 100% unbiased Clapton sub deputising as lino. But again the let off was merely a brief respite. In the dying moments, Samurai’s Koshi Takeuchi broke through on the right and Anfossy came out to narrow the angle. But Takeuchi unselfishly squared to Keita Kasai sprinting through on the left for an easy finish. The 5-1 rout was complete. 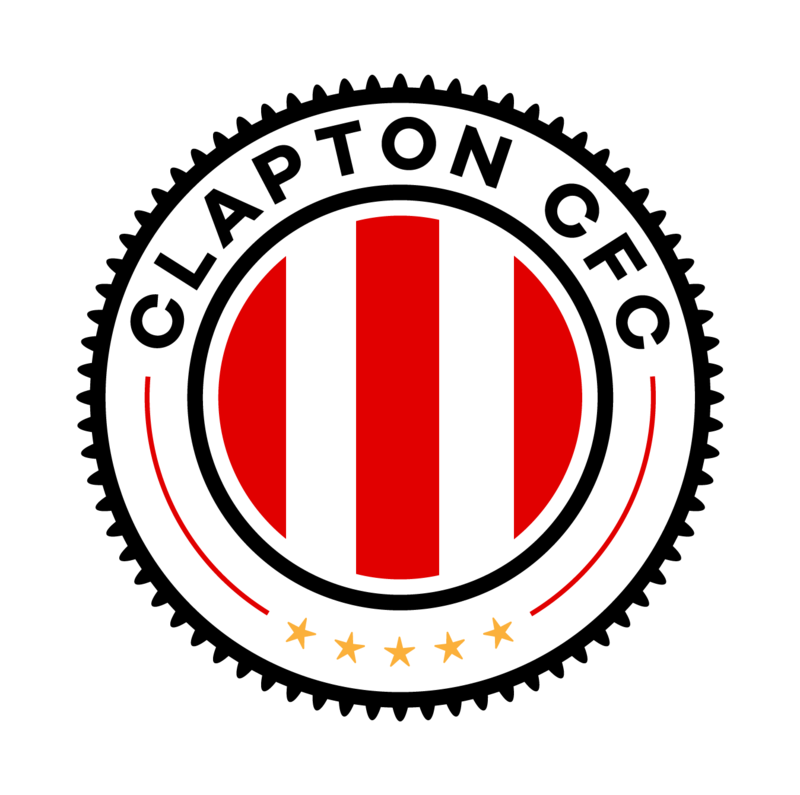 Apologies to all the @ClaptonCFC fans that travelled to the game today. No excuses we just didn't turn up. 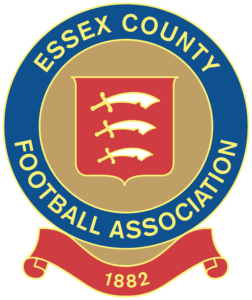 Rest assured though we will be working hard in training this week so that we are ready again Saturday. We are the Clapton. Ton's. 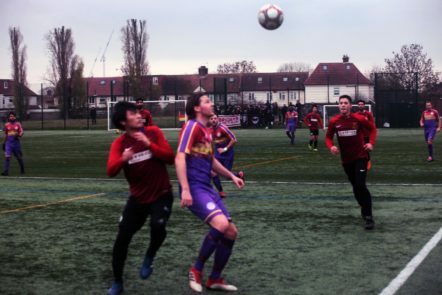 Clapton will take on Samurai twice more this season, home ties in the quarters of the Jim Rogers President’s Cup and the league. They will need a solid plan and excellent performances across the park just to make it competitive. Stefan Nielsen’s set piece deliveries were the only weapon in Clapton’s armoury that caused Samurai real problems. He also took the penalty (he himself had won) well. 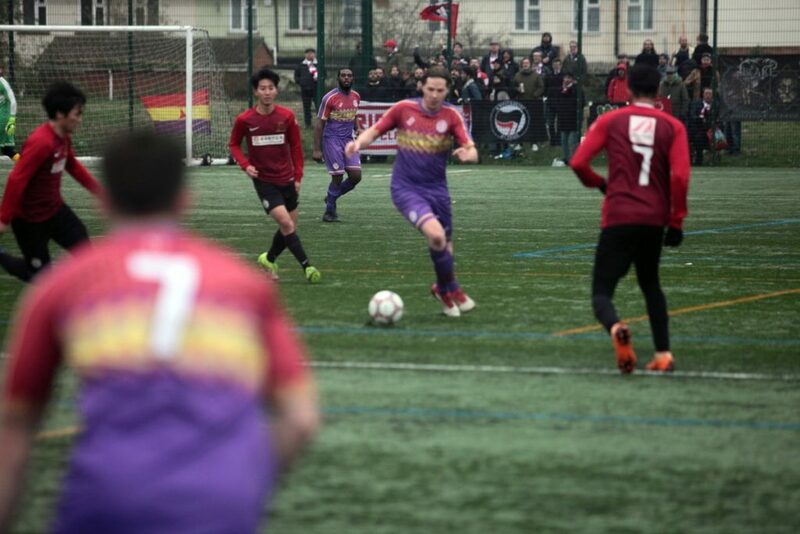 ← London Samurai Rovers FC vs Clapton CFC preview: Land of the Rising Ton? We are a Community Benefit Society.